Birthday, anniversary, holiday, you name it. When it comes to gift giving, everyone appreciates the gift of great taste. 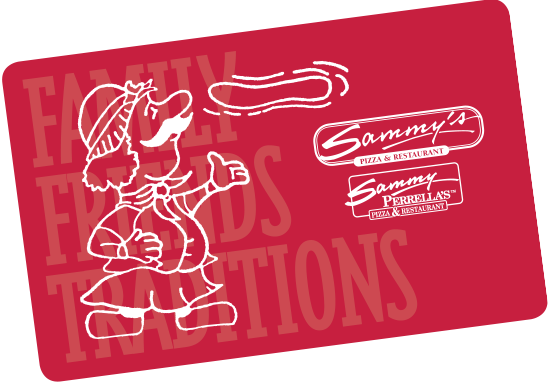 Gift cards are available for purchase online and in store! Looking for the perfect gift for a Sammy's Lover in your life? Or, maybe a gift for you? 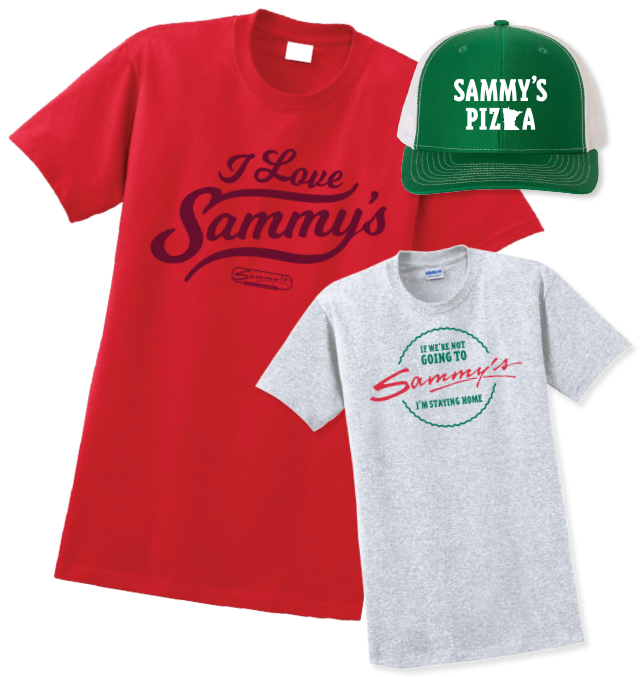 We now offer Sammy's apparel for sale online and in store!